The Norwegian heavy/trash metal band Tonic Breed will release their new EP "Install Memory" on Rob Mules Records 14 Sept 2018. 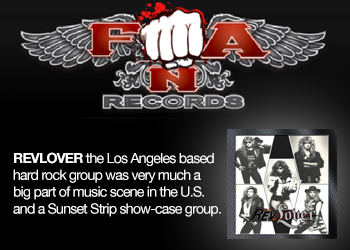 As of 2018, the band has released two full length albums and after the release of "Outsold" in 2014, the band was credited as one of the most promising bands in Norway. 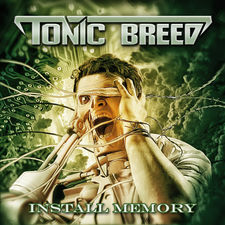 Tonic Breed signed with Rob Mules Records in 2017 and "Install Memory" will be the first EP to be released by the band since their release of "Oblivion" in 2008. 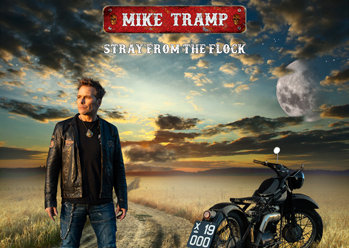 This will also be the first release to feature Jørgen Abrahamsen on lead guitar and Ole Danielsen on drums. I have been following Tonic Breed for about 8 years now and I must say that I am impressed how they have evolved. I think they are heavier, thrashier, darker, more multi-faceted and more mature with this new EP. 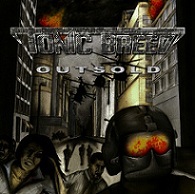 This EP also shows Tonic Breed broadening their musical horizons and continuing to stretch their sound beyond the thrash blueprint, just listen to the cover "Overkill" by Motorhead and you will see what I mean. Stylistically "Install Memory" is part heavy metal and part thrash metal album and the material on the album shifts between relatively melodic and catchy heavy metal riffs, rhythms and vocals, and more aggressive hard edged thrash metal. The riffs are there, the solos are there, the lyrics are there and this new EP is just a killer project overall. If you like technical, melodic and aggressive thrash metal at the same time this is a very good choice. The songs are heavy and angry with no forced fills, no forced solos, just riffage and damn great headbanging music. "Install Memory" had me banging my head like I was a teenager again and the songs are really similar to most bay-area thrash metal albums made in those late 80's and early 90's glory days. 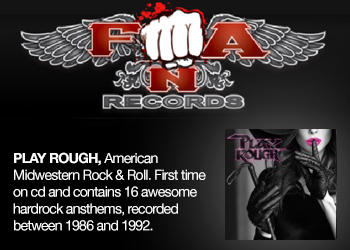 It's just a badass EP and if you like early Metallica and Slayer you should check out this band. Highlights from this album in my opinion includes all songs because all five songs on this EP are really good! It is also nice to hear some of the energy the band have live on the two last songs on this EP. "Install Memory" is fast, i'ts technical, it's aggressive and it will hit your head again and again until you love it. What else could anybody possibly want from a thrash metal album? Highly recommended.